We have a confession, we enjoy a good tunnel and have written about them before and spun tales of our ventures into the underground. 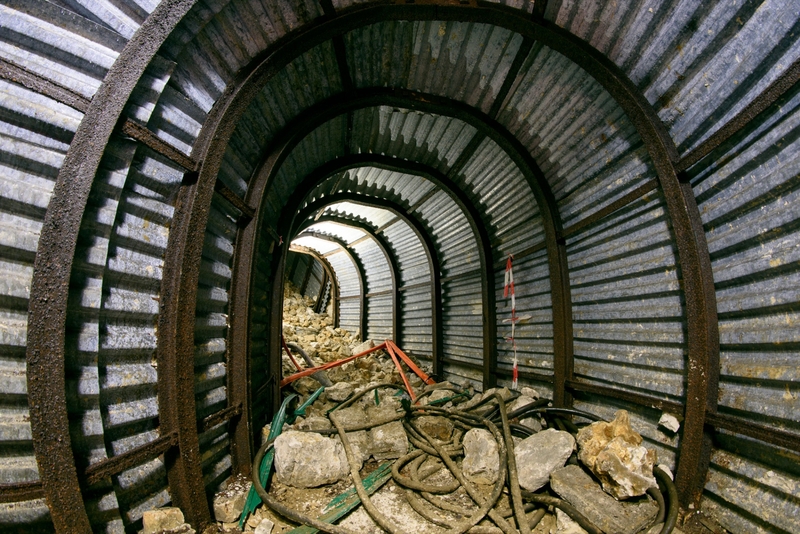 There is a specific type of underground structure that has always fascinated us, World War 2 deep shelters. We started our journey into them way back when we found ourselves on the Medway climbing through a small grille and into the Shorts Tunnels that are burrowed into the chalk. Our interest was peaked further when an explorer appeared out of the blue and offered to show us some sites in Dover. From there we were hooked and have since covered a large number of shelters around our local area and further afield when possible, covering both civilian and military shelters. During the Great War the Germans bombed the civilian population of the United Kingdom by using their Zeppelins to drop bombs on Yarmouth and King’s Lynn. In total, 1,413 civilians were killed, and a further 3,407 were injured. This naturally led the population to seek refuge underground from the possibilities of aerial attack. During 1924 the government instructed the Committee of Imperial Defence to establish the Air Raid Precautions sub-committee, under Sir John Anderson, whose purpose was “to examine the question of protection of the civilian population against air attack.” Initially, their concerns were for the warning, prevention and repair of damage, maintenance of vital services, the movement of the seat of government and the continuation of its operation; there was only a brief mention as to the provision of public air raid shelters. Proposals were put forwards by the Ministry of Works to construct new tunnels as deep refuges beneath the new tube lines in London. However, this was determined to be prohibitively expensive at £2,000,000 per line (a HUGE sum at the time – about £124,000,000 in todays money!). However, it should be noted that a number of deep level shelters were constructed at a later date. The sub-committee explored the possibility of also constructing large shelters throughout the country, but no construction occurred. In 1935 it was decided by the new Home Office ARP department that dispersal was more suitable -cough- cheaper than large scale air raid shelter construction. 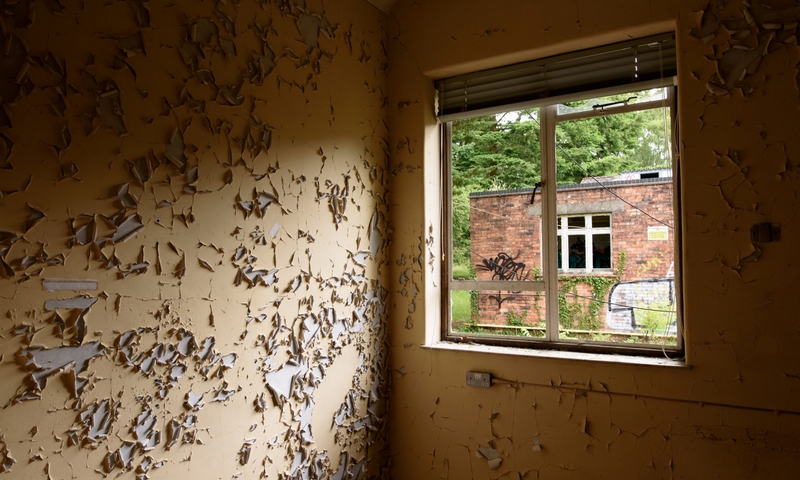 In 1937 the responsibility was passed to the local authorities, yet it was not until the Munich Crisis of 1938 did they start to act and provide shelter provision throughout their boroughs. Numerous schemes were proposed , yet ultimately rejected due to cost or size. 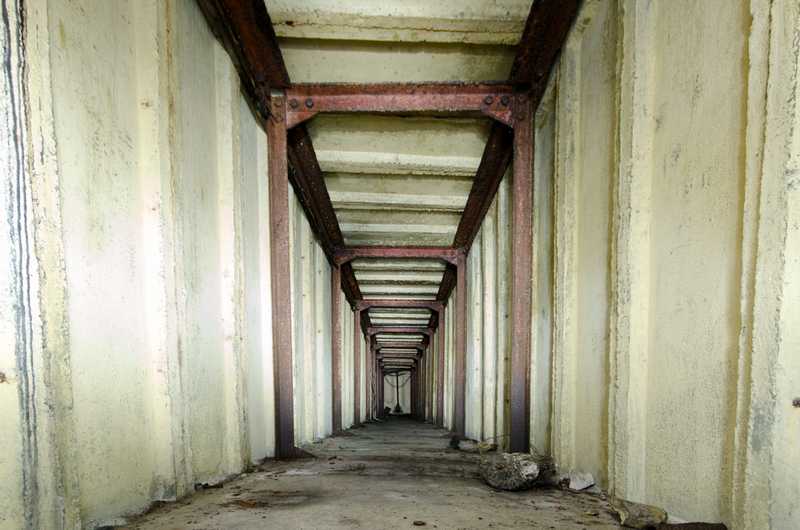 One successful scheme was the construction of a series of deep shelters beneath the Northern and Central Lines through London, however it was only decided to construct these tunnels during the height of the Blitz and they opened a little too late to be of any initial use. 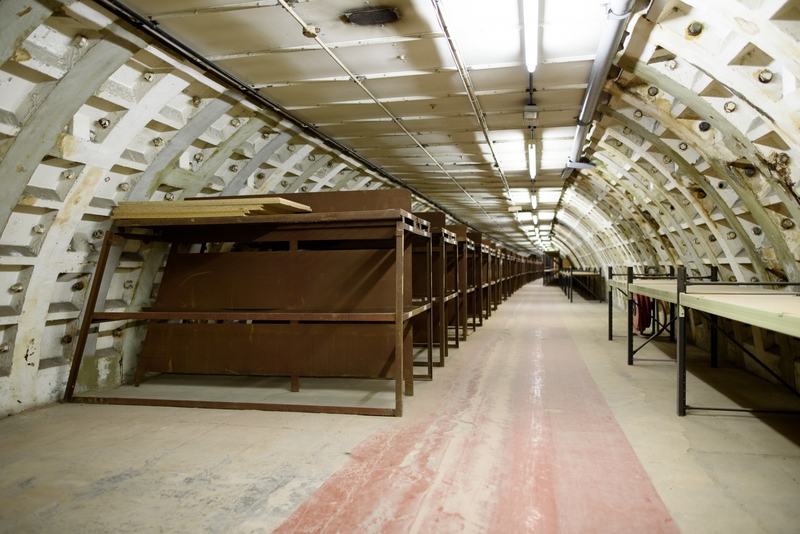 The Goodge Street Shelter was used as Eisenhower’s command centre for D-Day and Chancery Lane. 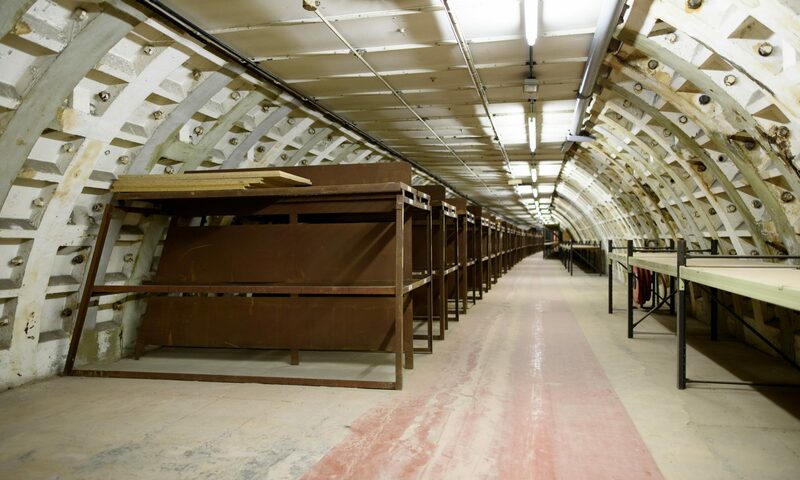 It was proposed after the war to use these tunnels to construct a fast tube into central London, but this didn’t occur and most are used for various means nowadays such as archival storage, or a hydrophonic farm. At the same time, many local authorities throughout the country completed construction of tunnel shelters; either deep shelters buried within the local geology, or cut and cover shelters within local parks. The civil defence provision was provided by each borough through a variety of means; Anderson Shelters and Morrision table shelters were provided to homes. Communal street shelters were provided for persons caught out in the open during an air raid warning – these were design to provide protection from shrapnel etc and had accommodation for around 60 persons. Trench shelters were excavated within parks throughout the country – these were simple cut and cover constructions formed of reinforced precast concrete, providing accommodation for a few hundred people. Finally, deep shelters were constructed by a handful of authorities around the country, some of these used pre-existing cave systems, such as Chiselhurst Caves. In other areas, such as Surrey, Stockport, Birkenhead or Portsmouth, specialist tunnels were excavated into the local bedrock; these tunnels provided shelter for up to 1000 persons. Finally, many industrial buildings converted their basements into Air Raid shelters for their staff; the Shorts Brothers factory in Rochester constructed tunnels into the chalk cliffs for both staff and the general public and we have seen evidence of the basement conversion at the Wolverton Railway Works. 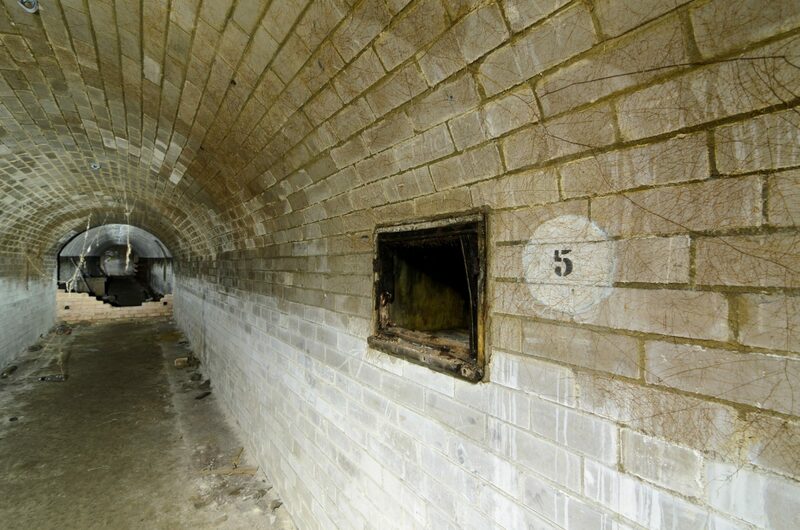 Similar tunnel provision was constructed at military installations throughout the UK to provide protection from bombing raids, or the cross channel guns aimed at Dover. These were typically much smaller shelters constructed for the accommodation, storage and operation requirements of the military personnel stationed at the installation. 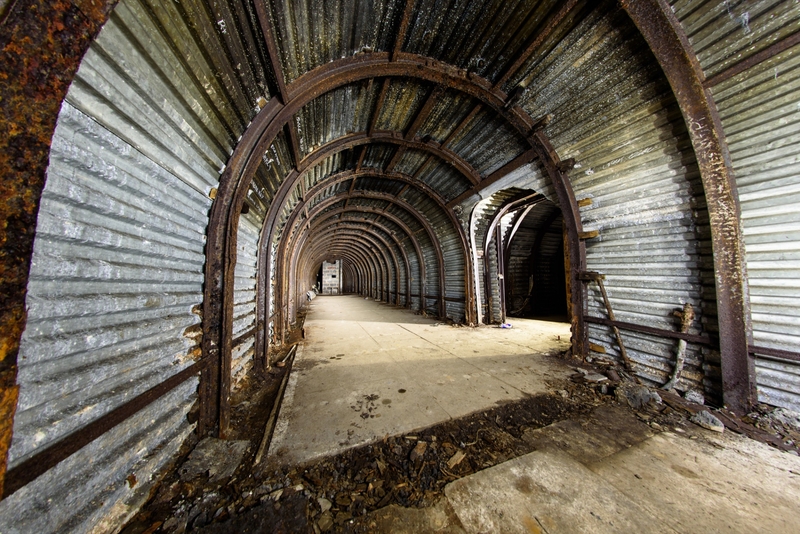 Some of these shelters were constructed for other operational purposes, such as protected radio transmission stations, dressing stations and plotting rooms. Below is a short selection of our photos from numerous years of disappearing down dark, dank holes in the ground!